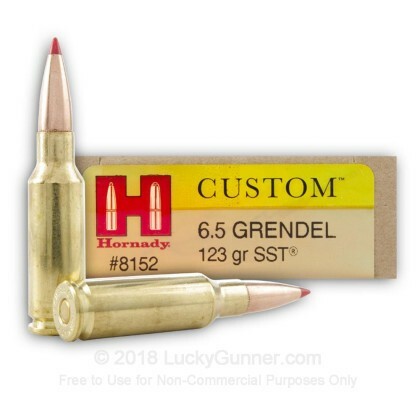 Hornady's Custom 123 grain SST 6.5 Grendel ammo features Hornady's proven polymer tip design which has been tested to have flatter trajectory, fly straighter and hit harder. The sharp point of the SST projectile increases the ballistic coefficient making it fly faster and causing massive expansion on impact, delivering more energy to your intended target. The Hornady SST polymer tip initiates controlled expansion to ensure expansion at all speeds. SST technology also features Hornady's Interlock Ring technology eliminating core jacket separation so that the bullet maintains its mass and energy. This load is an ideal hunting round. This stuff is awesome ! It's super accurate out of my Alexander Arms 20" AWS and shoots to the same point of aim as the Hornady 123gr A Max. A soft recoiling round that delivers devastating down range performance. 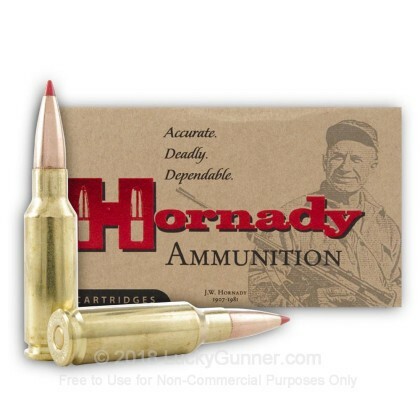 Very good ammo, normal for Hornady! 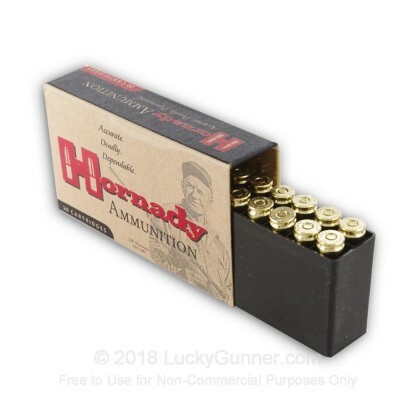 Hornady always bring it. Shoots great through my Grendel. Price evens out after shipping. Q: What is the bullet coefficient of this ammunition? A: Hi Wallace. the G1 BC for this bullet is .51. The polymer tip insures flat shooting and this makes this a potent combination for hunting! We also have this 6.5 Grendel - 123 Grain SST - Hornady Custom - 200 Rounds ammo in stock in a bigger quantity.